This page is for the entry of general information for the order. On the next pages, you can then order the desired number of labels in Dutch and labels in French. In order to be final, the order must be confirmed on the last page. * 10. Delivery address (if different from the invoice address). 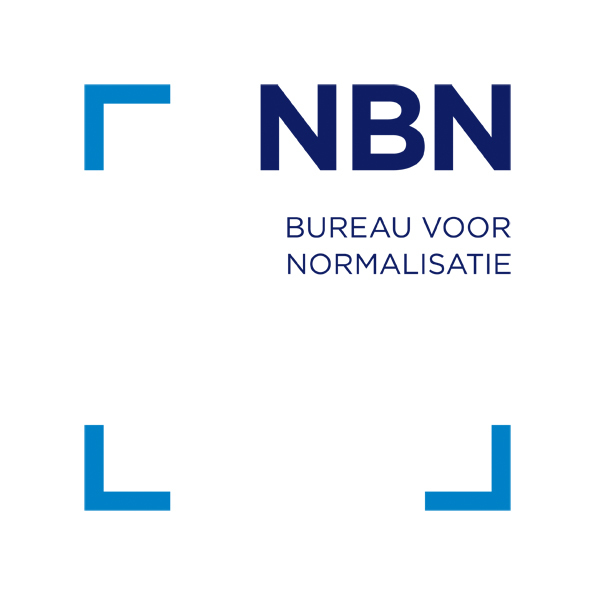 Attention: If your order has to be delivered to more than 1 different delivery addresses, please contact sales@nbn.be. I would like to receive news from NBN in the future to keep me up to date on new standards, events and training courses.